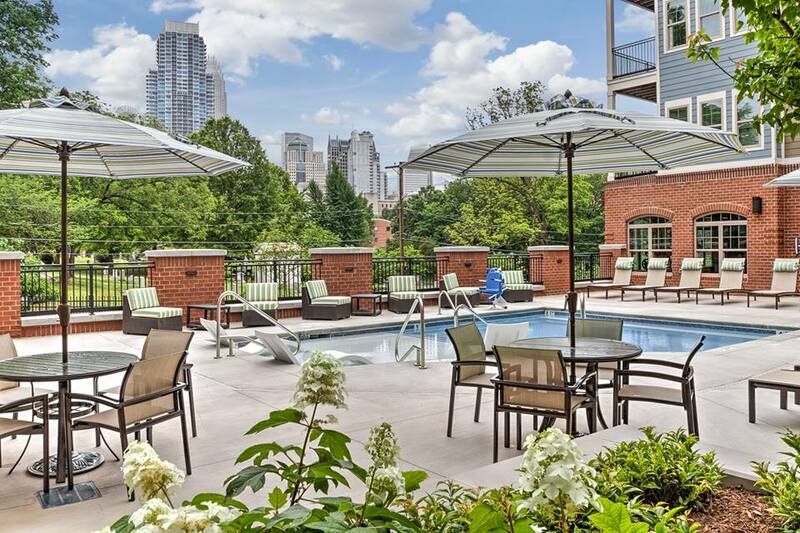 "Cedar Flats is located in a quiet corner of uptown Charlotte. We are a small 82-unit complex with amazing views of the beautiful skyline. We are a super pet friendly community with a gated parking garage and walking distance to Gateway Village. "